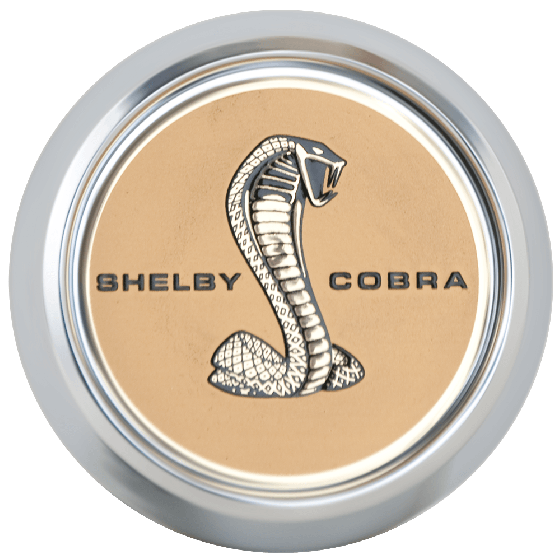 This is a Shelby Magstar center cap. 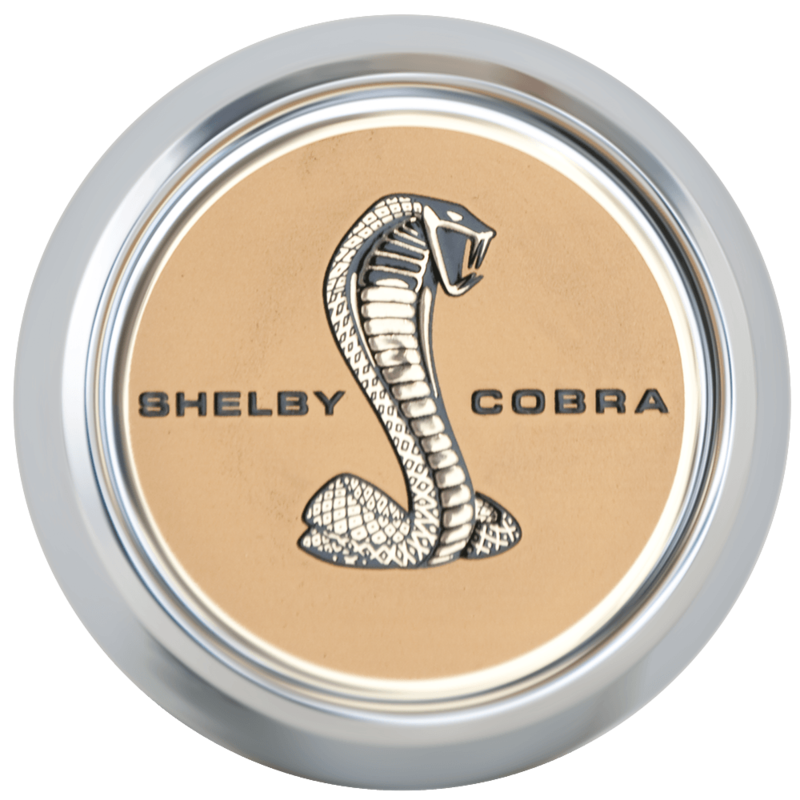 These authentic Shelby center caps feature the classic Shelby Cobra emblem. This cap fits our 1967 Shelby Mustang Magstar wheels. Please check your actual wheels required cap fitment size.